Looking forward to the festival season? Well, it's just around the corner. Read on for a brief look at our top 5 festival must-have products to help you get through the day (or night) at your next big day out. Festival season is here, and we know you’re all excited. But before you go rushing out the door, make sure you pack all the essentials. 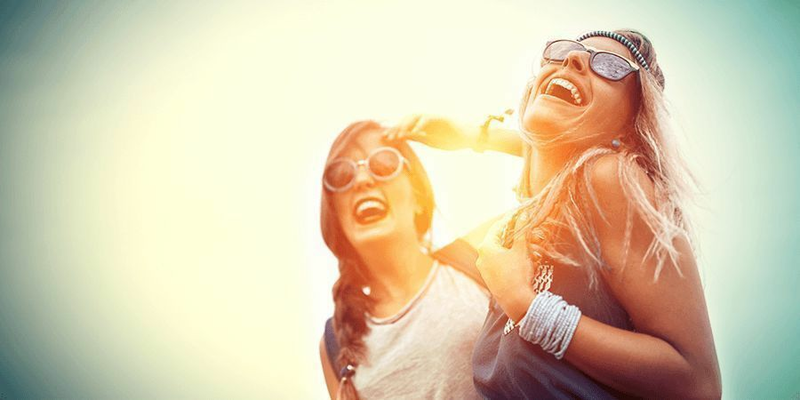 Festivals can be hard on your body, and you’ll want to make sure you’re well prepared to have the best possible time and minimise the damage. Below is a list of our top 5 festival must-haves of 2019. Make sure to read this post in conjunction with our complete festival survival guide to make sure you’re ready to tackle this season head on. If you’re the type of festival-goer that likes to bring along a little something “extra” to heighten your experience at the event, hiding your stash is one of your top priorities. Luckily, Zamnesia is here to help you do just that. 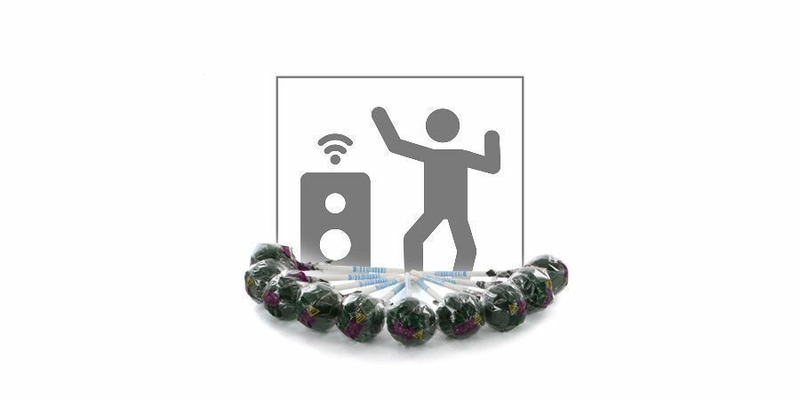 Our web shop contains a wide variety of products that are especially designed to help you hide your goodies, be it at a festival or even in your home. From incredibly detailed fake camera lenses to smell-proof baggies or an innocent looking stash bolt, we’re sure to have something in stock that’ll suit your needs. We've listed some of our top stash gear picks below. For more products like these, make sure to check out our headshop here. 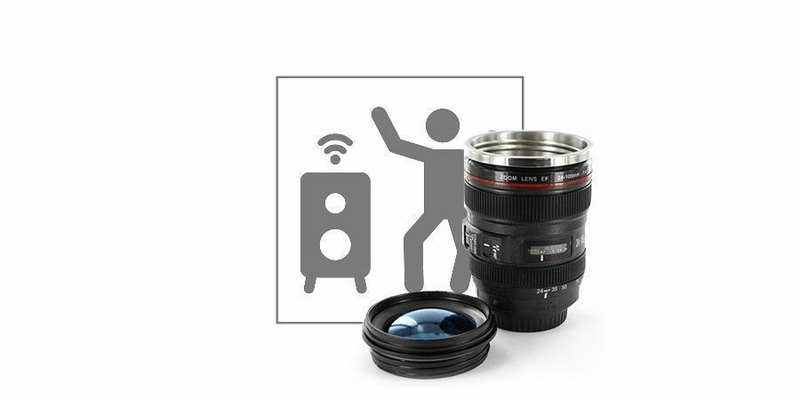 This deceptively detailed camera lens looks incredibly real. It features a bunch of realistic details on the outside, such as carefully inscribed lense details that’ll have anyone thinking you’re just a keen photographer. Inside, you’ll find an integrated metal cup designed to hold your favourite goodies. The cup is sealed with rubber to help contain any powerful odours, and also doubles as a drinking cup. Just remember to take your stash out before filling it up! 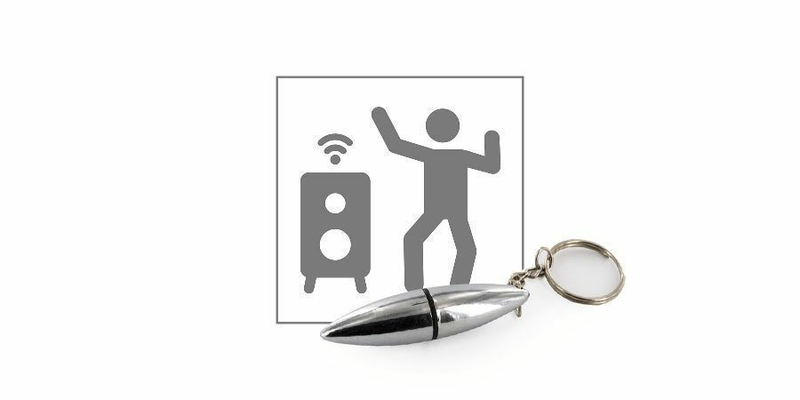 This innocent looking keychain is the perfect place to hide your stash. Available in either black or silver, the pendant features a simple screw mechanism that reveals a small, hidden compartment that you can use to conceal whatever your heart desires. The keyring that comes with it is perfectly compatible with any set of keys, and the pendants are available in either silver or black. Just make sure you don’t misplace your keys! The key to the success of our Smokeey lies in its simplicity. In a world of smartphones, tablets, computers, and countless of other distractions, our hands are almost always busy. Plus, in a festival setting, it can be uncomfortable to be clinging to a cigarette (or whatever it is that you're smoking), especially in crowded areas that are close to the stage where you might risk burning someone. Luckily, our Smokeey takes care of those worries for you. Simply slip it onto your preferred finger and attach your smoke of choice to the attached holder. Made from heat and waterproof treated silicone and featuring an incredible ergonomic design, this simple little tool allows you to enjoy a smoke in any situation while leaving both your hands free to get on with other tasks. So dance to your heart's content, down some terrible festival food or do whatever else you can think of. Once you’ve got your stash sorted, it's important you pack some delicious snacks to help keep you nourished. While we know that most festivals sell food, it’s always a good idea to pack some extra snacks to see you through to the end of your day. Luckily, we’ve got you covered. The Zamnesia headshop stocks a wide variety of nutritious cannabis foods that are a great way to kerb those mid-festival munchies. All of these foods are made with cannabis seeds, a natural product loved for its rich concentration of omega 3 fats and a deliciously complex nutty flavour. Below, you'll find two of our favourite cannabis snacks that we believe belong in every festival-goers pack. 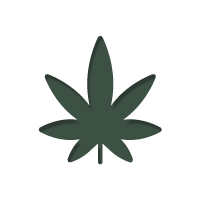 For a full selection of our cannabis foods, including organic chocolates, sesame bars, teas, and much more, check out our headshop here. Made with real hemp essence, these hemp lollies are the perfect sweet treat to kerb your sugar cravings during the day. Grab a few to share because we guarantee your friends will want to try them. Need another sugar hit but want an alternative to our hemp lollies? These babies have got you covered. 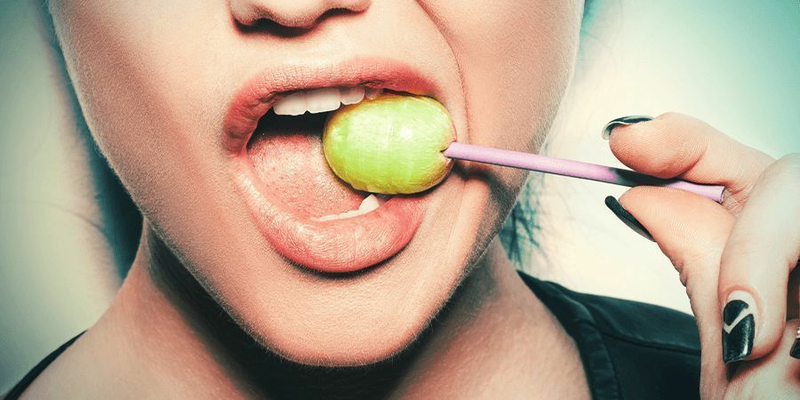 Simply pop a few in your mouth and you’ll soon feel an instant sugar rush. Available in lime and mint flavour. So, you’ve sorted out your stash and your snacks. Now it's time to pack some energizers. After all, you need to make sure your body has enough fuel to last the day. Luckily, at Zamnesia, we have once again gone out of our way to gather some of the best energizers available on the current market. All of our stimulants contain natural ingredients and are designed to help put a bounce in your step, naturally. 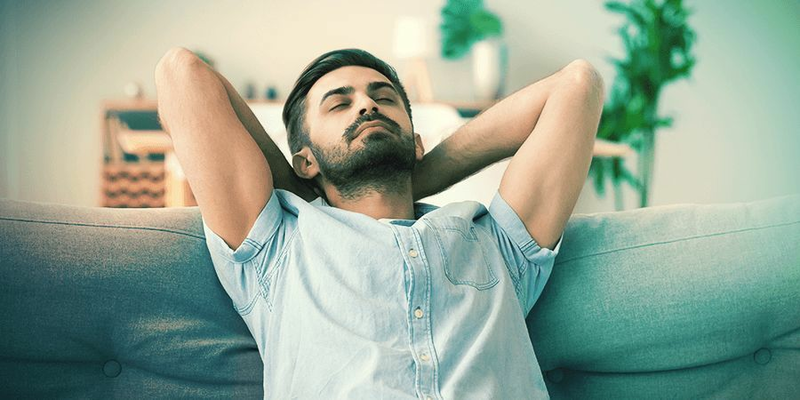 While the ingredients vary from product to product, expect to reap the energising benefits of both traditional herbs (lie guarana powder and betel nuts) to more modern stimulants. 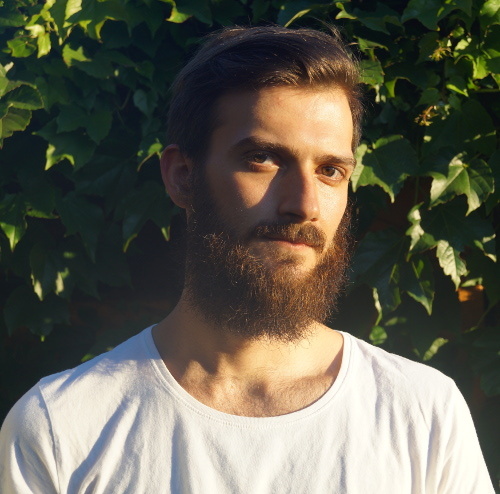 Below is one of our top-selling energisers. For a full list, visit our smartshop here. 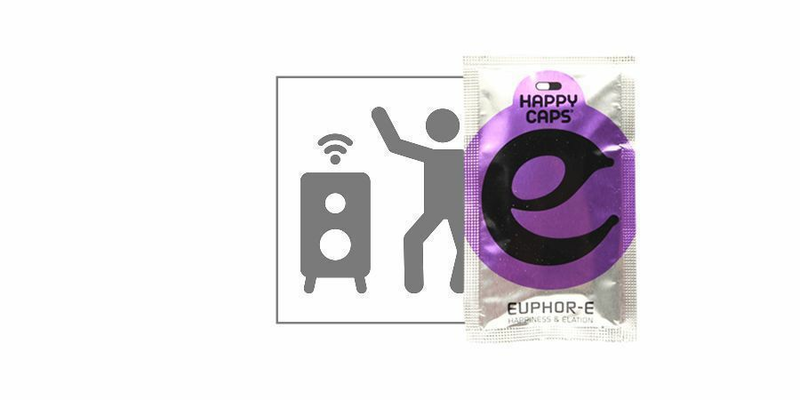 Euphor-E is a strong natural stimulant produced by Happy Caps. While it provides a strong stimulus, these pills are more renowned for producing feelings of euphoria (as the name suggests). Euphor-E contains Sceletium tortuosum, also known as kanna, which is the main ingredient responsible for producing its notable feelings of happiness. 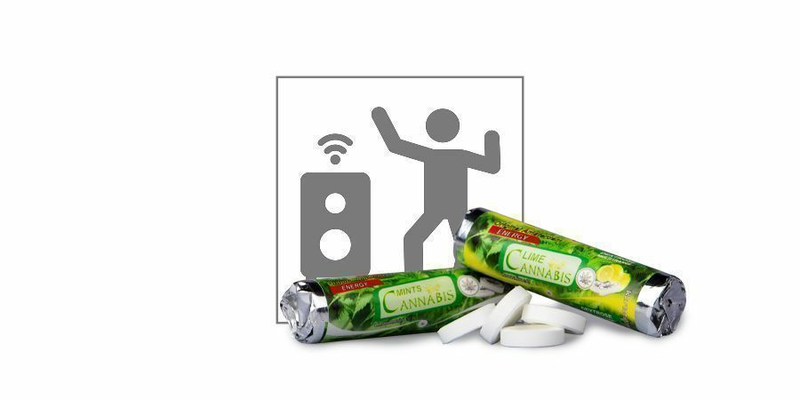 It also contains guarana, theobromine, and synephrine for an extra energy kick, resulting in a well-rounded experience that leaves you feeling social, happy, and energised. Let’s face it: a festival day is extremely exhausting. Regardless of how ‘clean’ you play it, you’re bound to feel the toll on your body the morning after. Luckily, our After-D is here to help get you back on track. Whether you overindulged (in alcohol or something else) or simply got too crazy on the dancefloor, this sophisticated supplement contains everything you need to cure that festival hangover and get back into the swing of things. 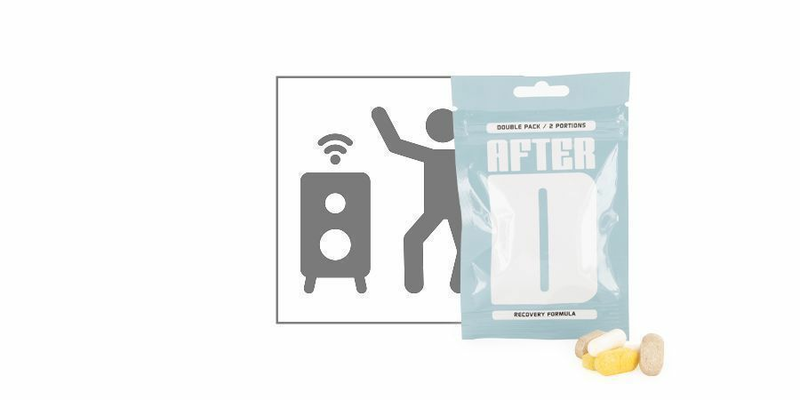 The After-D is a 4-pill cycle containing highly concentrated ingredients designed to replenish everything you're missing after a big day and/or night, including vitamins, minerals, and amino acids. Simply take all 4 pills upon waking up with a sufficient amount of water and follow your regular hangover routine. You should be feeling better in no time! Warning: Do not use in combination with MAO-inhibitors or antidepressants. Refrain from using when breastfeeding or pregnant. Keep out of reach of children. Store in a cool and dry place. WHAT ARE THE BEST VAPORIZERS FOR FESTIVAL SEASON? Your favourite band has taken centre stage, the atmosphere is electric, and the crowd is hanging on every note—festival-goers live for these moments. 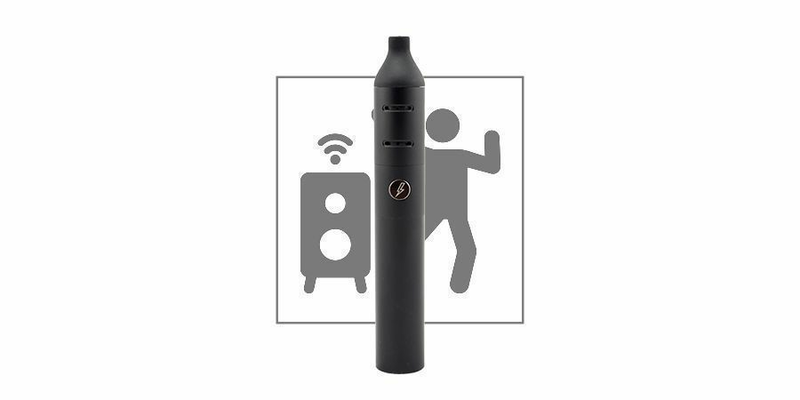 However, should you want to vape at the same time, nothing spoils the mood more than a clunky vaping unit, or a vaporizer with a garish design. What you need is a vaporizer that is discreet, small, and simple to use. 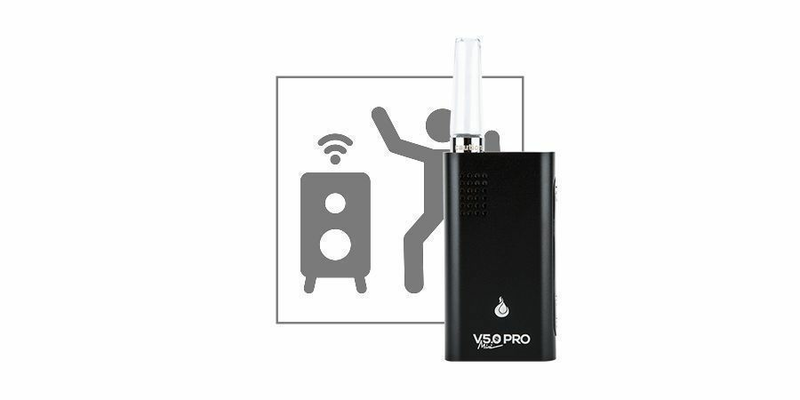 The first candidate is the Flowermate V5.OS Pro Mini. Don’t let the convoluted name put you off, this unit is nowhere near as complex as the name implies. Capable of accommodating both dried herb and concentrates, it is a versatile unit that features an OLED display for accurate temperature-monitoring. Being able to see what is going on with your vaporizer is a critical attribute when you're in the middle of an ecstatic crowd. The other crucial benefit to this vaporizer is the size. As the name suggests, it is petite and easily held in one hand. That will leave your other hand free for those mesmerising, lighter-waving moments. Discretion is the name of the game when it comes to a festival-ready vaporizer. The second nomination comes via the Storm Vaporizer. Sleek and sophisticated, the subtle design will not draw unwanted attention, be it from other festival-goers or those over-zealous stewards. Being made from stainless steel means the construction is incredibly sturdy—easily strong enough to survive those mosh pit sessions. As a final feather in its cap, the unit will automatically switch off after 5 minutes of inactivity. If the music takes over and you become absorbed by the festival experience, you needn’t worry about the Storm overheating, or wasting battery.